Ladies…this one and several posts coming are for the men! (shhh…it’s really for you!) After many years of cooking and cleaning in the kitchen, I’ve come to LOVE the things that help me the most…Sometimes they are a bit fancy and sometimes they are the everyday items that make cooking for a family day after day…enjoyable! 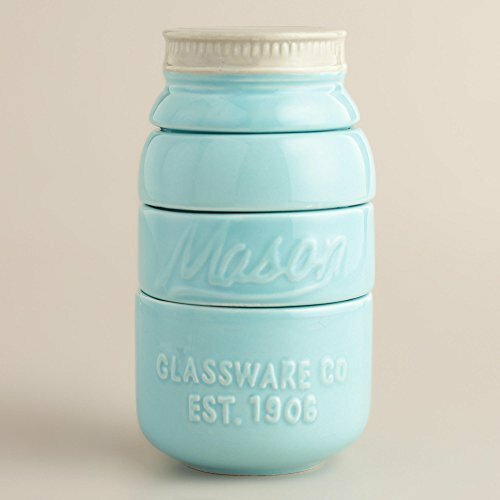 You are going to LOVE these 30 Kitchen Gifts that Will Make Your Wife Swoon…Guaranteed…SHE WILL TOO!! 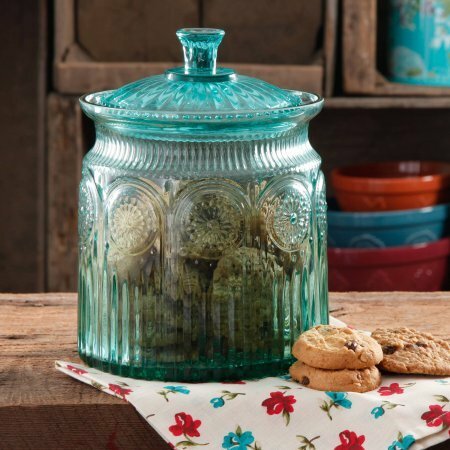 There are a million trillion kitchen gifts out there that your wife would love…so how do you choose?! 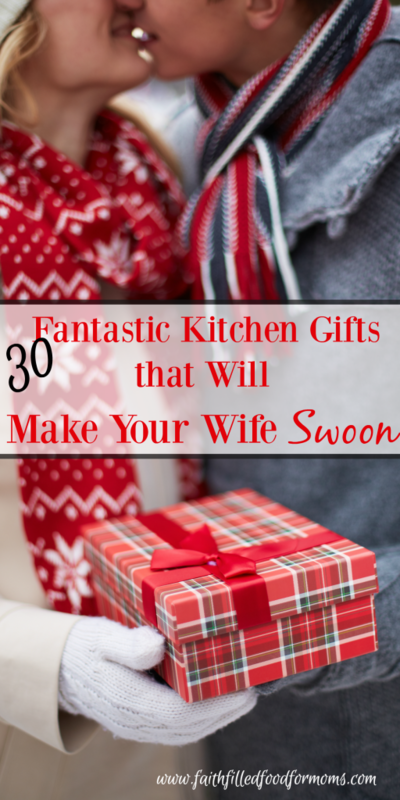 This year I’m bringing you husbands the best of the best kitchen gifts for the wife in your life! 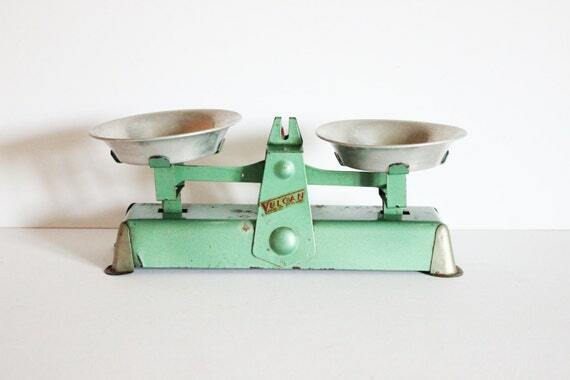 This one thing I know above ALL ELSE…we want kitchen gadgets and appliances that make our lives easier! Easy to use, easy to clean and easy to store. I know right!? Seems like a no brainer, but let’s keep this in mind as we choose the perfect top kitchen gift for the wife in your life! A little Big TIP: Don’t buy your wife a kitchen gift if she will get the idea that you want to make for work for her! Some women just don’t like kitchen gifts…period. Hopefully you will know you wife well enough to know if a kitchen gift would bless her, or curse her. Husbands…These kitchen gifts will win you big hugs and kisses from your wives…so let’s begin! Cooking should be fun! It’s SO HARD to cook for a family day after day…to be creative…to be motivated. Cookbooks are great idea makers BUT it’s SUPER FUN when you get new kitchen gadgets that make your life easier AND fun! A product that is ALL THE RAGE! 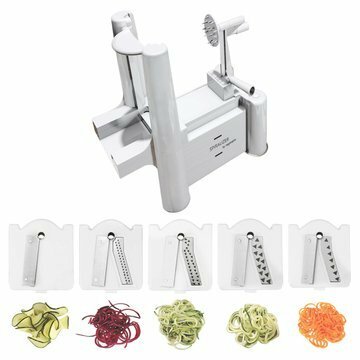 The Spiralizer…Spiralize veggies and cook like Spaghetti! SO HEALTHY and so fun! C’mon guys…I’ve heard TONS of great ideas about how to use the Spiralizer AND how much families are enjoying! 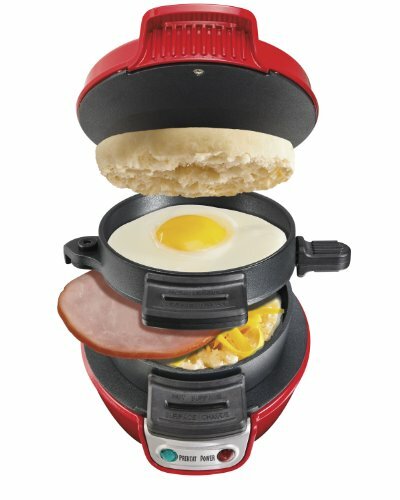 Who doesn’t need a breakfast sandwich maker?? Set it near the Breakfast station below and boom…you are set! Need extra froth for hot chocolate, latte’s etc. An electric Frother is the ticket! Did you know you can pop popcorn in the microwave? Oh yes you can AND it’s more healthy too! 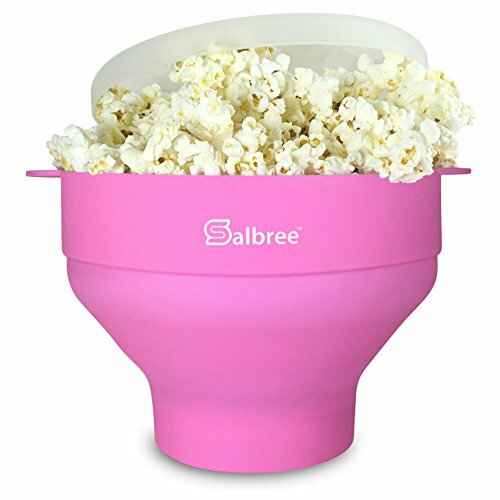 You can save lots of money by buying popcorn in bulk and popping in the microwave too! 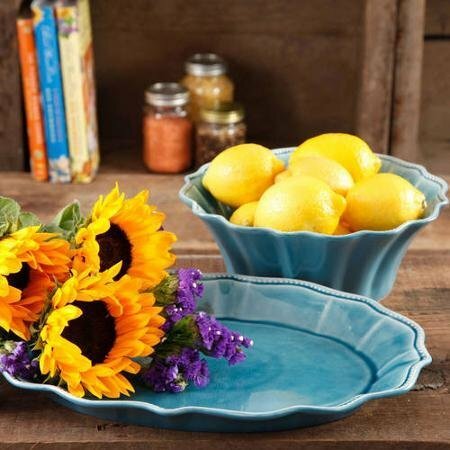 If your wife LOVES pretty…then she will love these pretty dishes by Pioneer Woman! Although I chose the Blue Denim color to show you, there are other colors too! 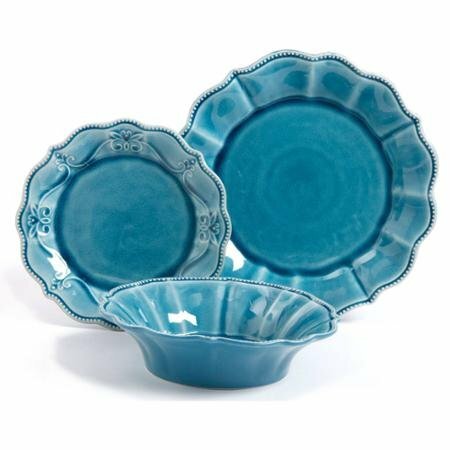 Serve her up a Special Breakfast on these Special Dishes! When you are considering buying, remember these important tips: counter and cupboard space, ease of use and cleaning. With a Toast, Griddle, Coffee Maker…NON STICK…I LOVE non stick! So many things you can do with this amazing little breakfast station and it’s all together in one spot… You want breakfast don’t you? If you are in need of a toaster then toaster ovens are SO GREAT! Reason…you can cook so much more in them than toast. 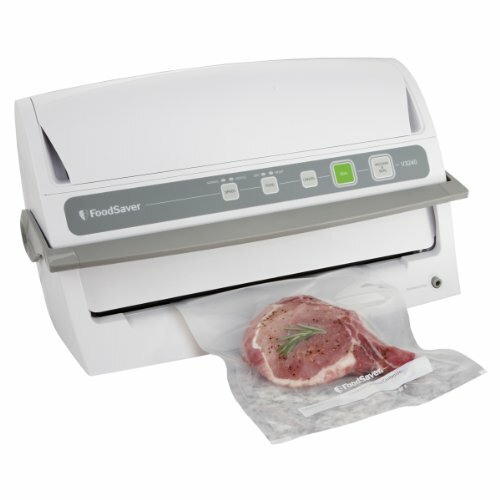 These Convection Toaster Ovens are super quick too! Make toasted cheese sandwiches, french dips, casseroles etc..when you don’t need to use the whole oven. AND of course…makes 6 slices of toast/bagels/muffins at once!! YAY! No more standing around waiting! 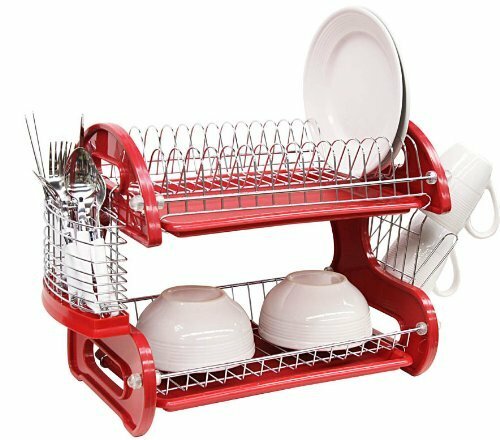 If your wife has been begging for a new Cookware Set…this is definitely top of the line, but not too expensive! 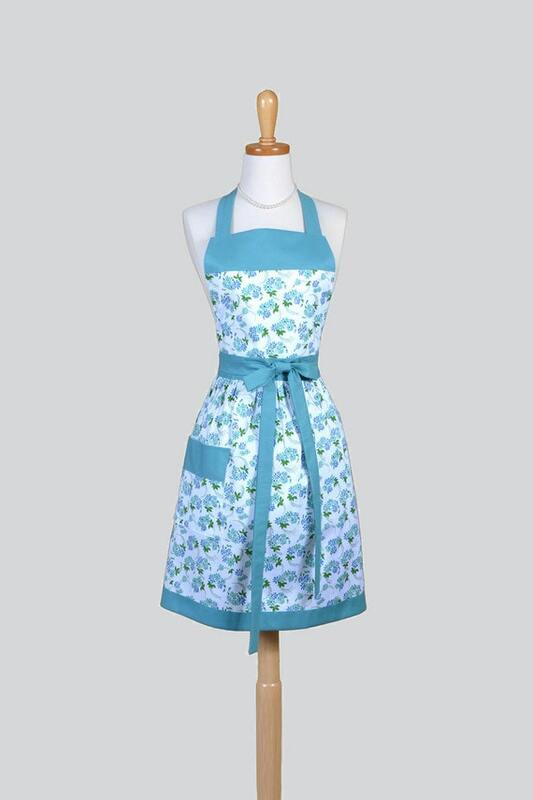 Not only is it Non Stick..think easy cleaning…It’s also PRETTY! Ok this one is also all the rage right now too ~ InstaPot! I’m giving hints to my husband about this one. It is actually an electric Pressure Cooker. Now wait a minute!! 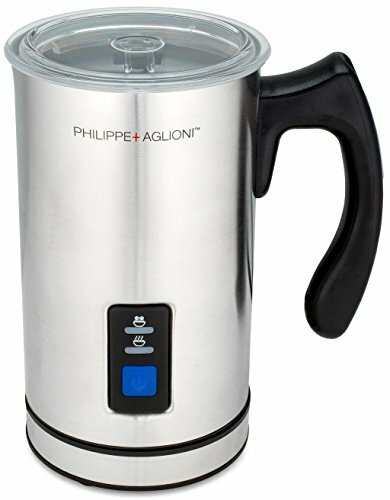 This is not your old fashion Pressure Cooker with the little whistle on the top that cooks on your stove top. This is a safe ELECTRIC Pressure Cooker that can cook meals SO FAST and SO SAFE! I know several peeps that own these InstaPots and they LOVE them. Check out the reviews and see why everyone loves them so much and what they use them for. By the way…I highly suggest that you buy your wife a fun InstaPot Cookbook so that she doesn’t feel intimidated with the whole pressure cooker thing. She’ll love you for it! Another VERY POPULAR small kitchen appliance that will definitely make your wife’s life much easier and benefit you with deelish meals is the Slow Cooker aka Crockpot! Yep…this is an oldie but a goodie and with all the timer updates that are on Slow Cookers these days…your whole family will love this! Think Slow Cooker Meals are mushy yucky stewie meals? Think again! I’ve got a GREAT selection of kid friendly, husband friendly Crock Pot recipes you won’t be able to resist! PLUS if you want to save money, bringing your meal along with you on sports trips in this handy Slow Cooker travel bag is a plus. Of course it’s useful for potluck too! Use the below Crockpot liners for cooking and your wife will definitely SWOON…because she will know you thought of HER and making less work! 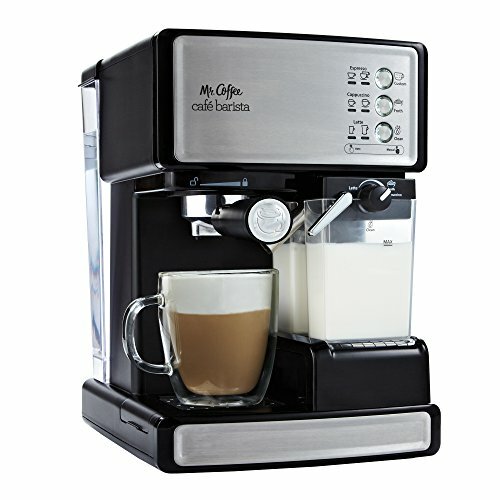 Ok guys…I don’t want to tattle on the wifey, BUT …if you want to save some money…you might want to buy her a fun Espresso Machine!! I have lot’s of recipes for how to make deelish Coffee Drinks! We all need to drink more water…especially women! 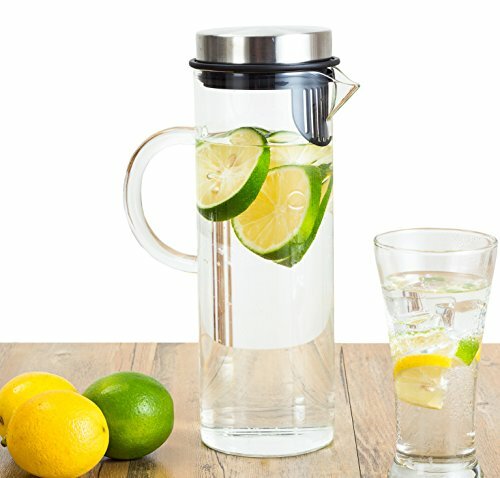 Get her a yummy Fruit Infusion Pitcher and she’ll know you were thinking of her! Of course the whole family can use too! 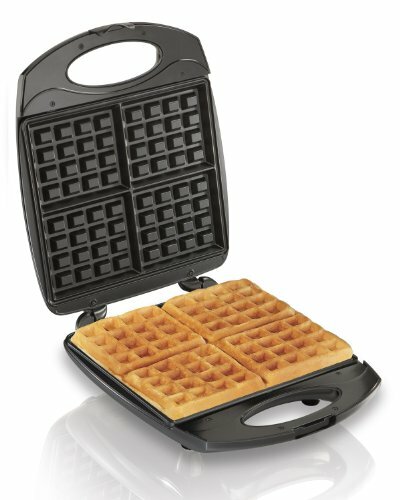 You can use a Waffle Maker for more than JUST plain ol Waffles…like stuffed Waffles!! YUM! These are the essentials of the kitchen. 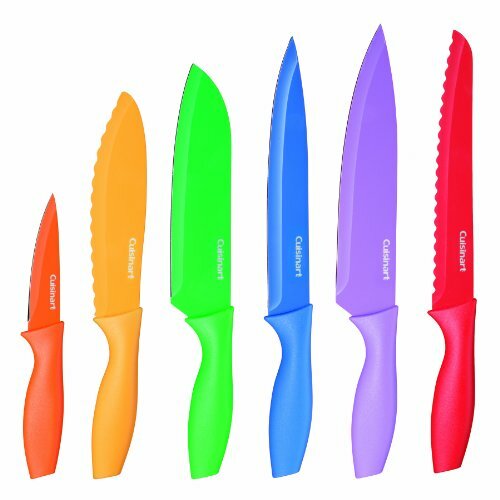 Ok maybe you can do without them…BUT they make life easier and cooking fun…I know…I’ve said that a million times. 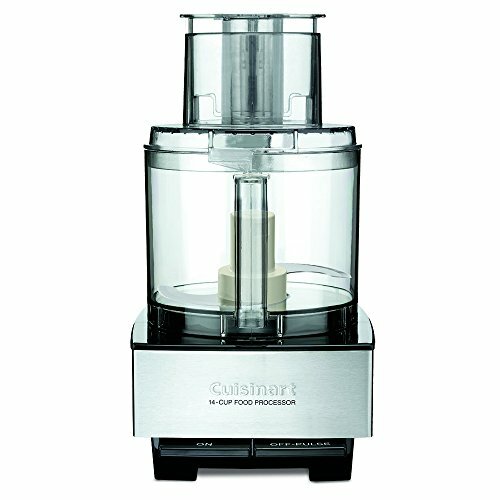 I have had my Cuisinart FOREVER! Although you may wonder if you will re coup your money on this amazing kitchen gadget…you will soon find out that it can do A MILLION things! Honestly, there is NOTHING worse than trying to cut a tomato with a dull knife. 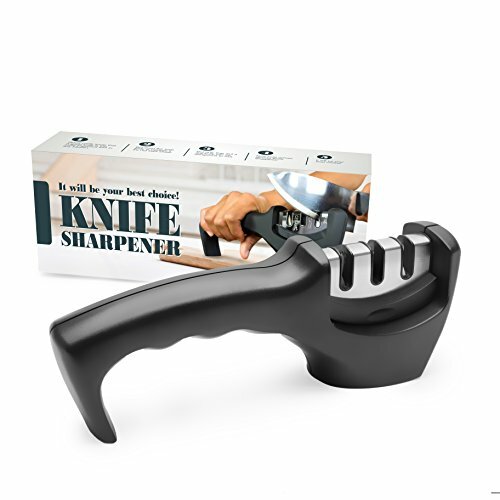 I had dull knives for years and had no idea what I was missing until I got a knife sharpener! WHAT?! Umm had no idea I could slide a knife through food like butter with no effort…Ahhh my life just got better! Oh yes! Your wife will definitely swoon on this one! 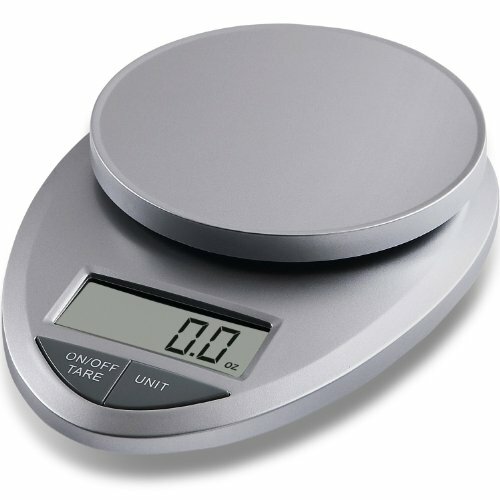 If your wife is watching her weight or if anyone in your family has dietary needs…having a scale is a must for making life easier…no more guessing! 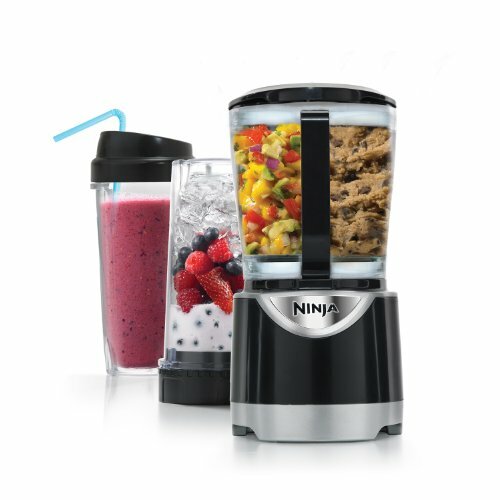 Every kitchen needs a blender…You simply must make your own smoothies! YUM! Everyone needs a cute little draining board of some sort…this is definitely an essential that will make your wife smile….better buy candy too with this one! 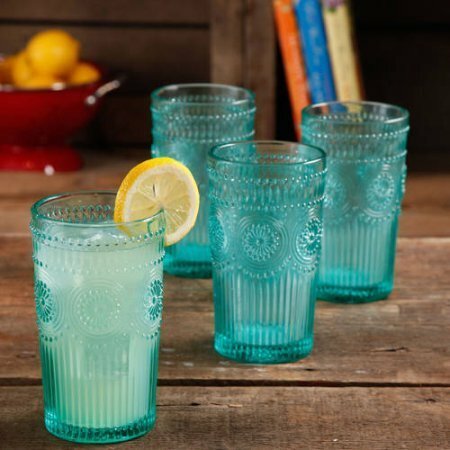 These Unique and Decorative Kitchen Goodies are really some of my faves! Think outside the box guys! 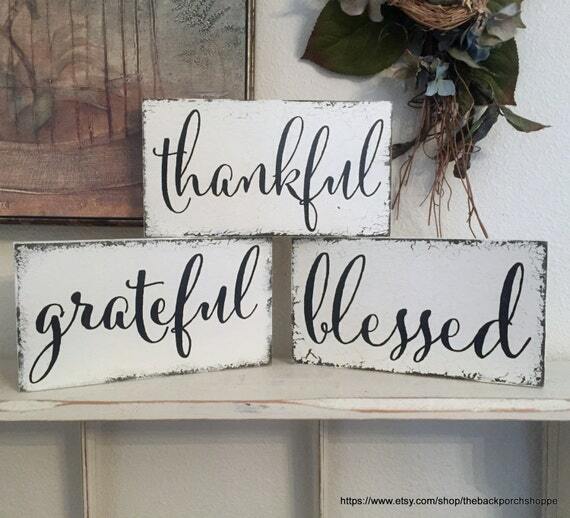 These are a very special gift and it takes a husband that knows his life a bit to get these goodies! 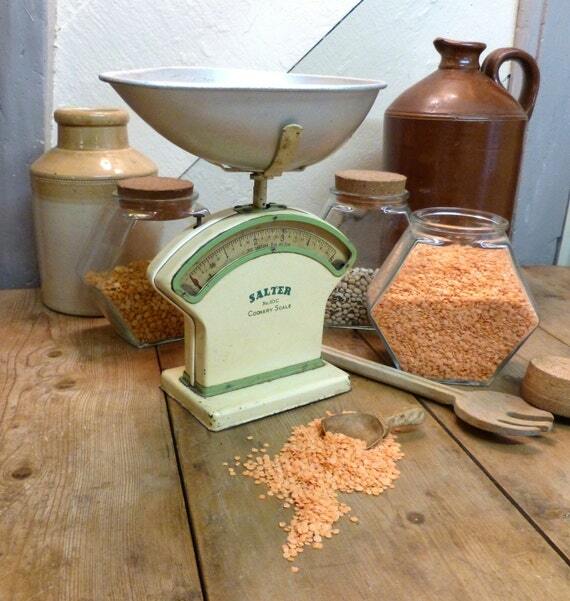 See those Scales…Ummm Fruit Bowls, Flowers, Pinecones, Onions, Garlic…get the idea? 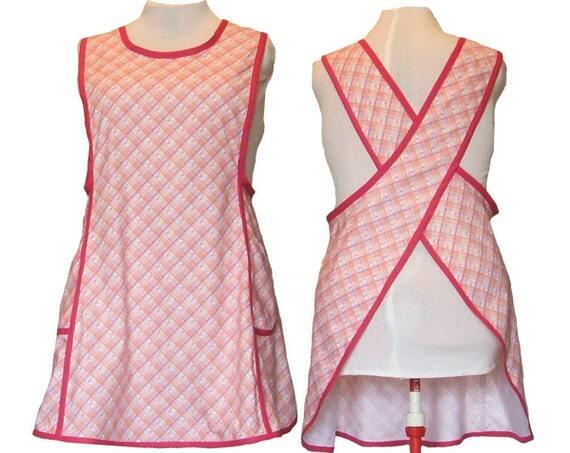 If your lady LOVES vintage…these Etsy finds are the BOMB! Well my friend I hope this helps in your journey for the perfect gift for your wife. I’ve picked some of the top gifts! If you know of more…let me know and I will add them!